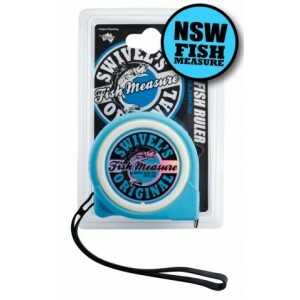 Swivels Original “Fish Measure” (patent pending) is a measuring device designed to measure your catch against the legal size limits for your state. Designed with permission fromlocal State Fisheries Departments, Fish Measure is a must have for all recreational anglers – young, old, novice and/or season professional. 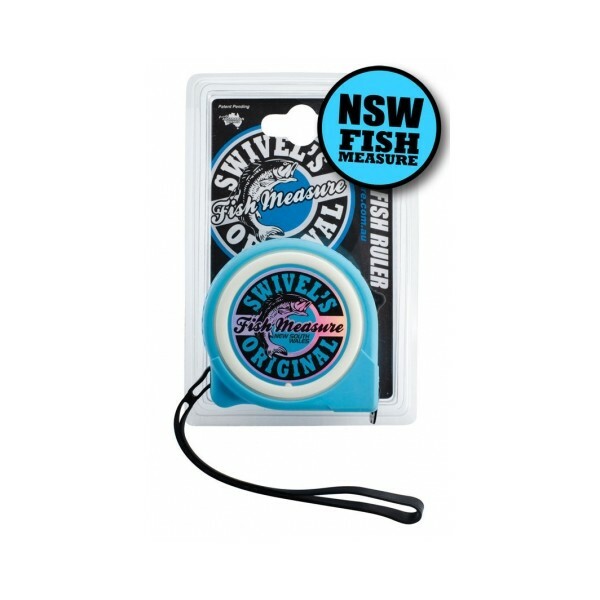 An essential tool forevery tackle box! Clever Fish Jokes and Fun Fish Facts – great for those “slow” fishing adventures.